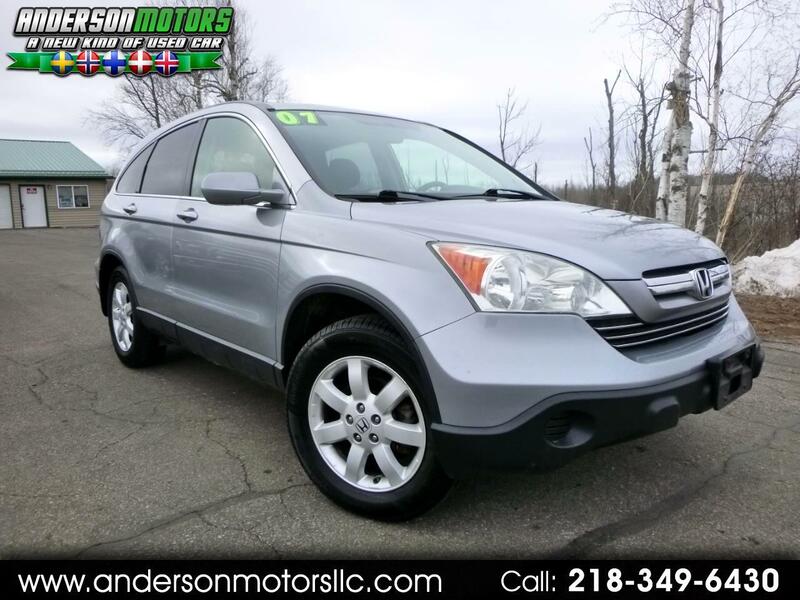 CALL JORN ANDERSON AT 218-349-6430 ON THIS GREAT RUNNING ALL WHEEL DRIVE! Just went through the shop so it's ready to go! Hundreds in recent maintenance so you can drive care-free for a long time! LOADED with heated leather, power moonroof, backup camera, navigation and much more. These things are great SUV's and sell quick!